Taking your power back after the trauma of being in any kind of a relationship with a toxic abuser is an arduous journey. There are strong voices out there, however, offering the guidance and hope we all need in order to heal. 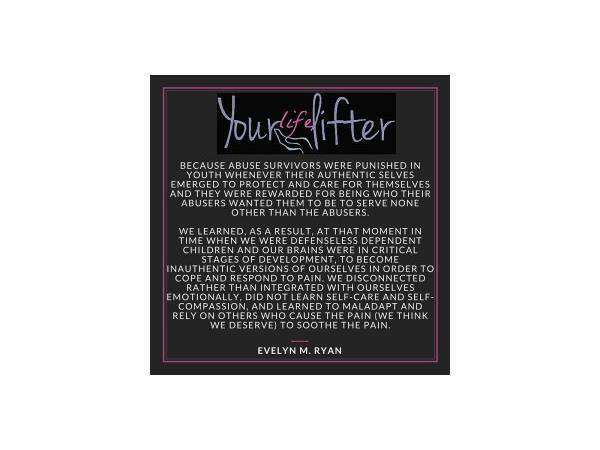 Evelyn Ryan is one of the people leading the charge empowering victims of abuse to own their power, understand the pain that keeps them involved in abusive relationships, and break free for good. With a special focus on how people with extraordinary gifts of empathy are, in fact, targeted by people with narcissistic personality disorder (sociopathology, psychopathy), we delve into why many have walked through their lives with what feels like a target on their back. 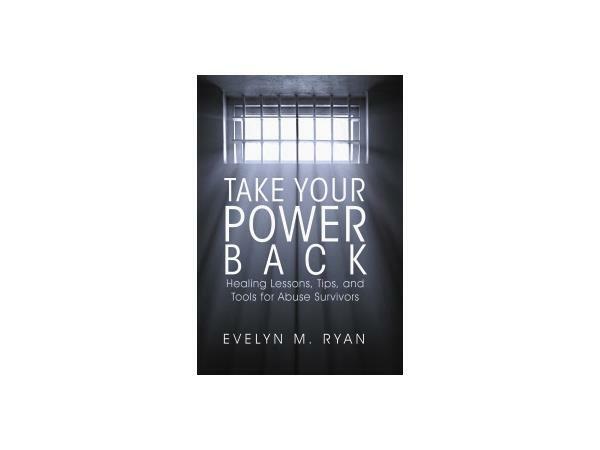 Please join us for a frank discussion with Evelyn about her book, her advocacy work, coaching with survivors, and how she came to be one of the authorities on working with the pain addiction of abuse survivors in order for true healing to begin. You started out in a total different industry. 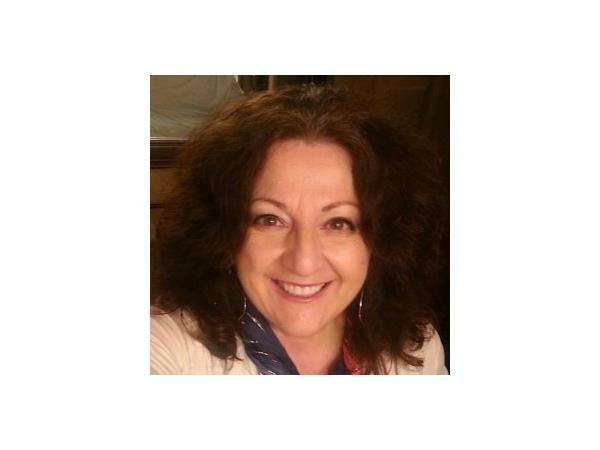 How and why did you branch out to helping others heal from narcissistic abuse? What is theme of the book? So you discuss empaths and how narcissists target them in the book? How did you discover this? And what did the McGregor studies show? Why do narcissists, bullies, and psychopaths target empaths? This seems so depraved and evil. Where do the narcissists develop these skills?